We have objected to two applications from Hendy Wind Farm Ltd to devastate Llandegley Rhos Common for a wind-farm on adjoining land. The company wants to build seven wind-turbines on land to the west of the common, obliterating the view to the striking Llandegley Rocks, five miles east of Llandrindod Wells. Llandegley Rocks: this view could be obliterated by the wind turbines. Because it intends to create access-tracks for heavy construction-vehicles across the common, the company needs the consent of the Welsh Government for works on, and exchange of, common land, in addition to planning permission. Llandegley Rhos Common is a jewel in the crown of Radnorshire. It should be retained as an entity, for its beauty, landscape qualities and wildlife habitats and for public enjoyment. Instead it could become an industrial site in the heart of this deep countryside. People have the right to walk over the whole area, without restriction. We objected to the planning application for the turbines and ancillary development. Now we are objecting to the proposed works on common land. The company has sought consent from the Welsh Government for works on common land under section 38 of the Commons Act 2006, to upgrade the existing access track on the northern side of the common, including a wheel-wash facility for lorries, and temporary fencing. It has also applied under section 16 of the Commons Act 2006 to deregister part of the common on the south side, to enable it to widen the byway to carry abnormal loads. It has offered in exchange a paltry piece of land in the forestry plantation to the south. This land is separate from the common and can only be reached from the byway. It is among ranks of conifers with no views and offers a boring experience compared with the lovely open common it purports to replace. The swap is unfair to the public and those with rights of common. We consider it to be unacceptable. 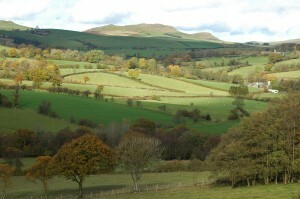 The plans conflict with the Welsh Government’s policies for common land which are to ensure that the stock of commons is not diminished, any works maintain or improve the condition of the common and confer a wider public benefit, and any use is consistent with the land’s status as common. These proposals fail on all three counts. We have urged the Planning Inspectorate to reject them. 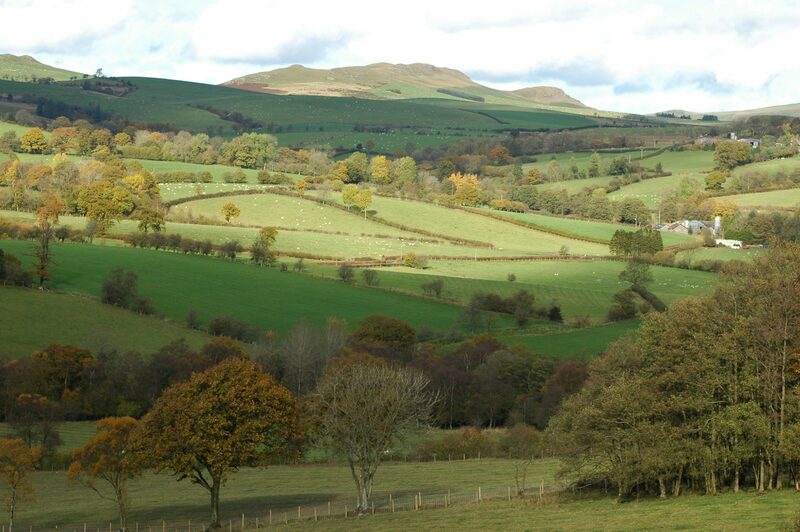 We are backing Penybont Community Council and many local people in fighting these plans which will blight this quiet and immensely beautiful part of Radnorshire.